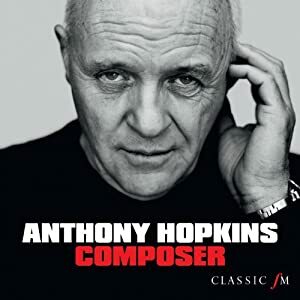 Spend an evening with one of the world’s greatest living screen actors, as Sir Anthony Hopkins joins the CBSO on stage to introduce his own original music and scores from his best known films. Tommy Pearson in conversation with Alex Heffes, composer of The Rite, and Stephen Barton, orchestrator to Hopkins. Hopkins: 1947 – Circus. Bracken Road. The Plaza.